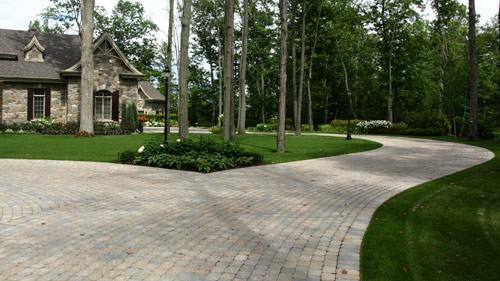 Les Entreprises Lavoie Leblanc, established more than 26 years ago in Vaudreuil on the West Island of Montreal, invites you to discover its completed projects. 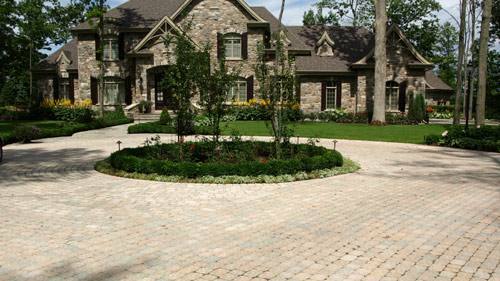 As undisputed landscaping specialists, we have become experts in unistone paving. 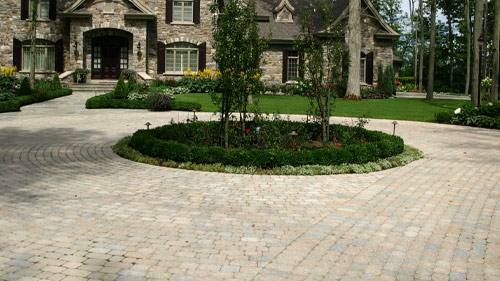 PAVING STONE INSTALLATION TO COMPLEMENT YOUR LANDSCAPING! 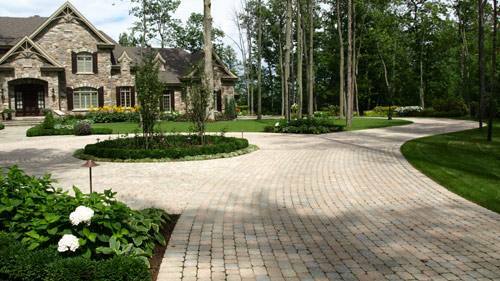 Whether or a walkway on the edge of your lawn, a terrace where you can admire your yard, or steps for access to the upper part of your relaxation space, our landscapers will complete your design project with the most beautiful landscaping imaginable. 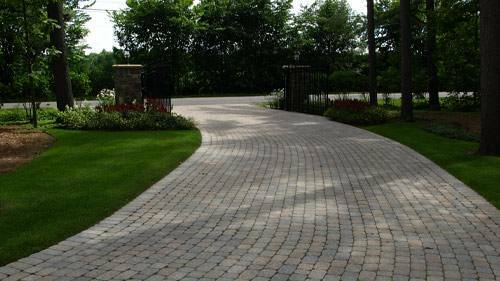 When selecting the right paving stone for your project in our Vaudreuil workshops, we strive to choose the best materials and colours to integrate within the harmony and spirit of the beautiful gardens that make up the gorgeous West Island landscape. 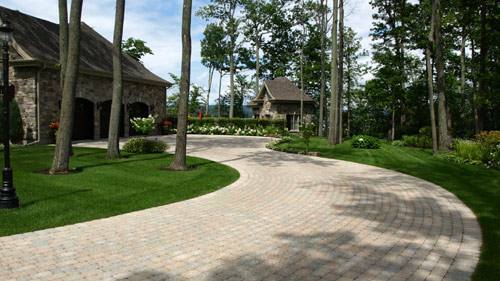 Our reputation in the art of laying paving stones has far exceeded the Vaudreuil borders thanks to the expertise of our renown landscapers, who are often acknowledged by our architectural partners. Our state of the art equipment enables us to work with the greatest precision. For example, we have a laser cutter that allows us to adjust everything to the millimetre. 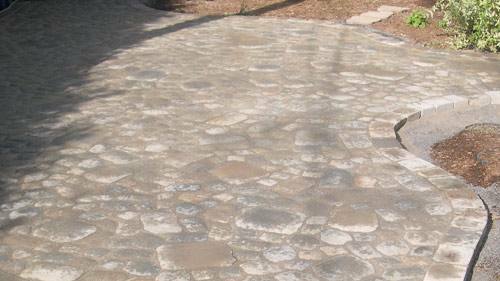 Come discuss your project with us and discover some of our past projects during a walk in the West Island of Montreal: it will be our pleasure to give you a warm welcome.